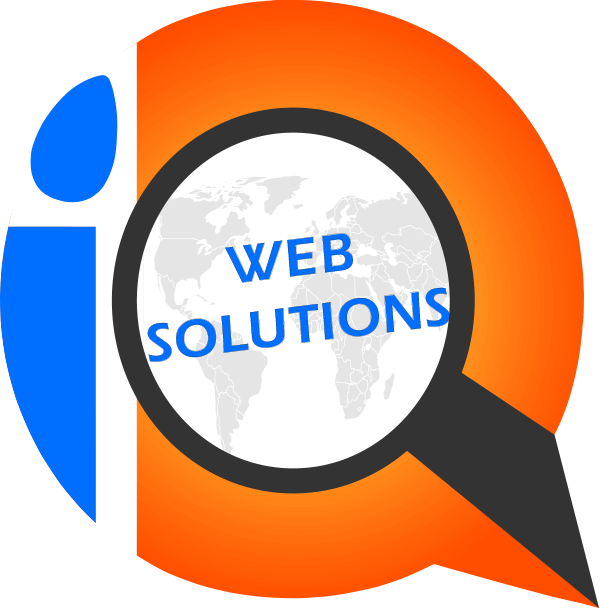 At iQWeb Solutions we respect your privacy and guarantee that your personal or business information submitted to, or shared with iQWeb Solutions will never be shared with, sold to, or forwarded to any organization. If you pay using a credit card or by PayPal, you will be taken to a secure area of the website with at least 128-bit encryption.To maintain high security for your protection, your credit card information is always stored in encrypted format. Please note that iQWeb Solutions or our partners will never contact your via email to request your personal, credit card, or banking information. If you receive any email requesting such information, please DO NOT reply to that email or click on any link that email may have and forward it to us immediately (with headers if possible) at support@iqweb.ca so we can take appropriate action.